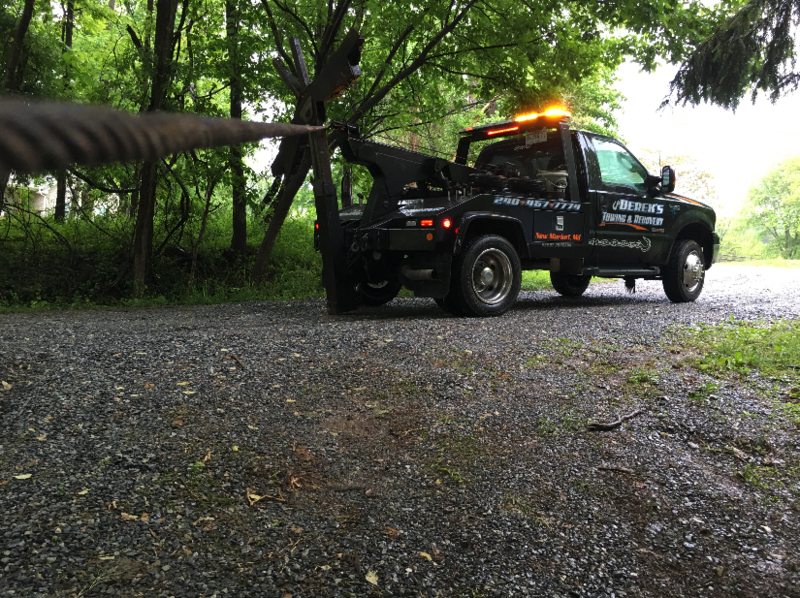 Derek’s Towing & Recovery is a 24 Hour towing Service and Auto Repair Service serving Germantown, MD and surrounding areas. 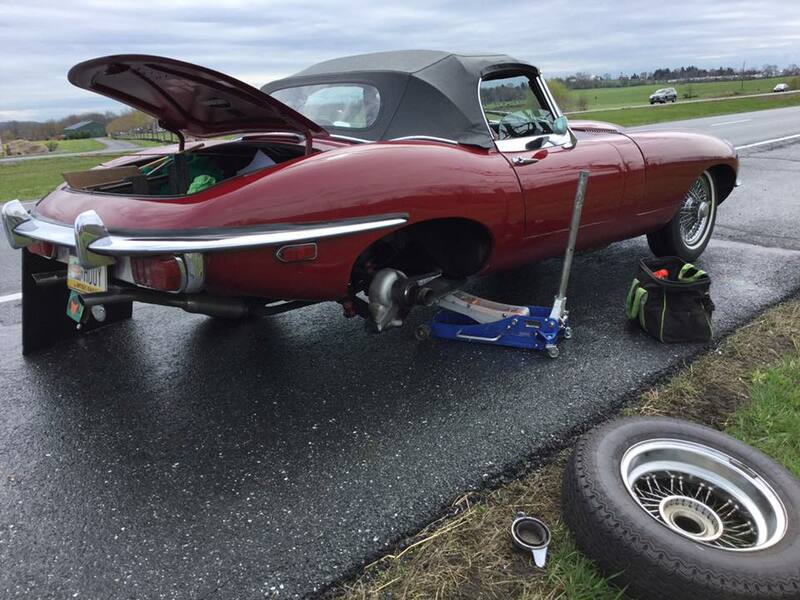 We are ready to go whenever you need us whether you require assistance changing a flat tire, towing your car to the shop, or equipment hauling from one job site to another, we can help you. 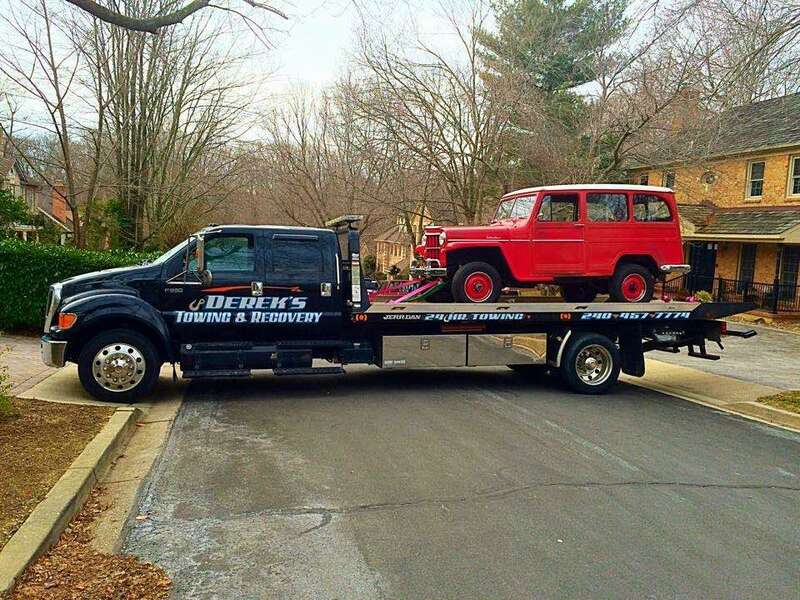 We pride ourselves in providing you with the best towing experience possible. 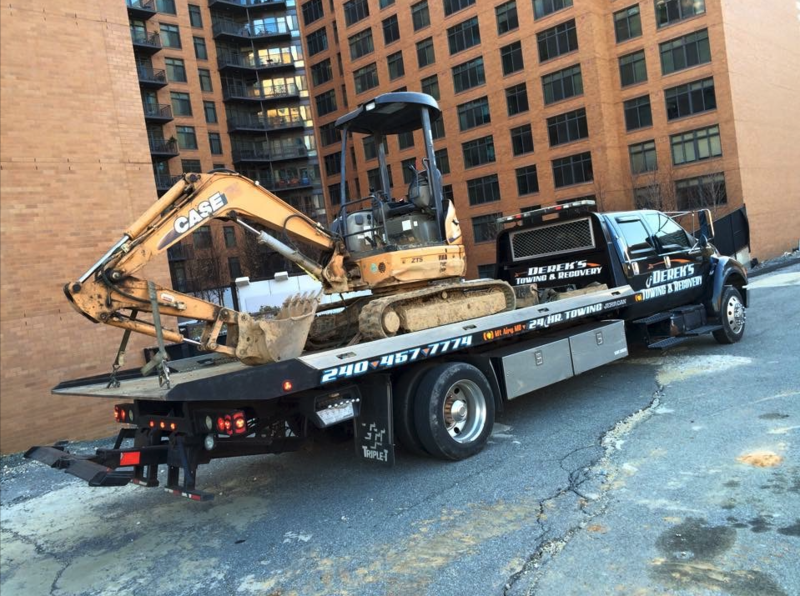 With a large fleet of rollbacks, wreckers, service trucks, heavy-duty towing, and heavy hauling equipment, we are ready and able to take on any project regardless of its size or scope. 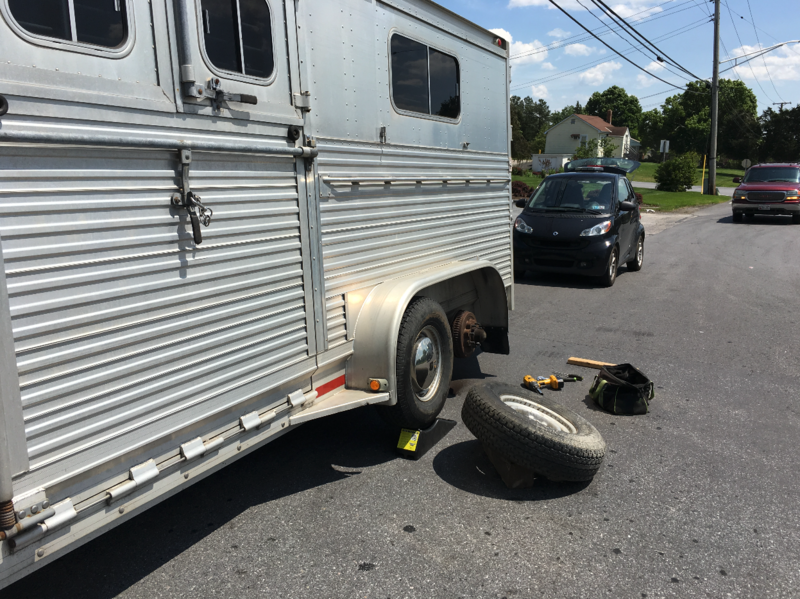 Road Service for Boat, Horse, Landscape Trailers, and more! Locked Keys In Car? We Have You Covered! 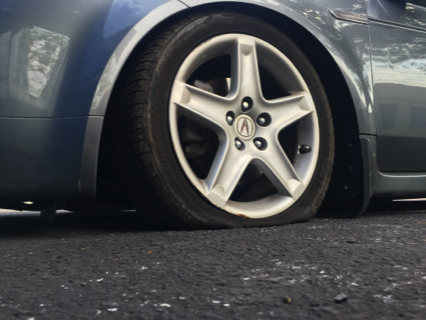 Flats & Blow Outs. Fast Service. Derek is the man he runs a great and dependable company that I would highly recommend to any one. If you are looking for a towing service that will treat your vehicle like its there own and take great pride in his job this is your man. Always On time and gets the job done right the first time. Fast, friendly, & professional. 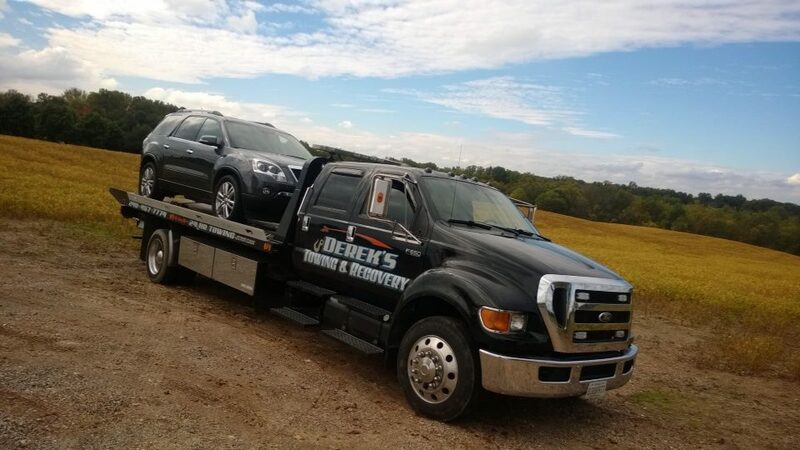 Derek takes care of all of our towing needs for our business as well as our personal vehicles. He is a pleasure to deal with and takes excellent care our the vehicles in his care. We are glad to be able to refer him to our customers. Derek towed my car when I had a flat tire. He was very professional and got to me within the time frame that he promised. Would definitely recommend to a friend. 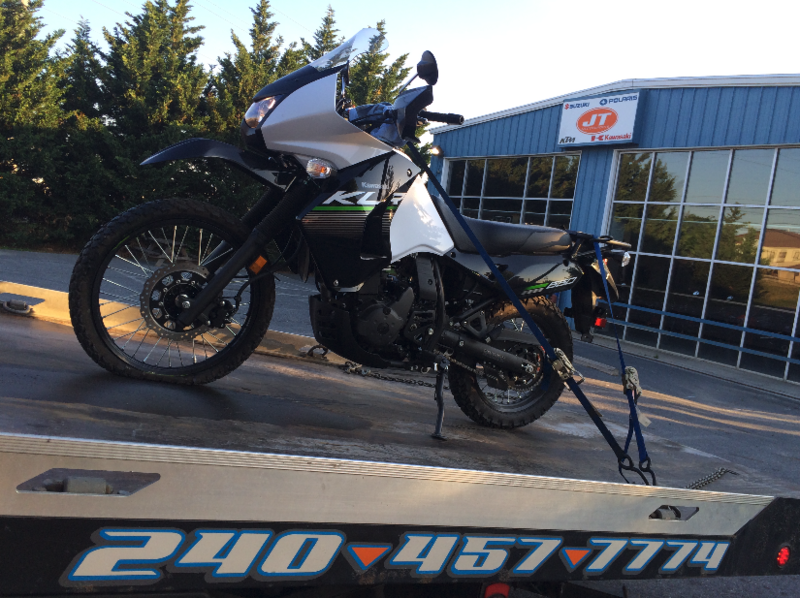 A+ CUSTOMER SERVICE from Jason at Derek’s Towing. The owner, Derek, even drove to my home on his own time to return a cell phone left in their truck. Prompt, highly capable, and trustworthy. Will definitely call them again!